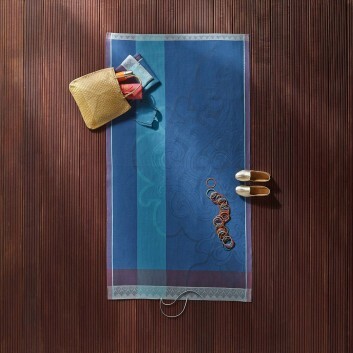 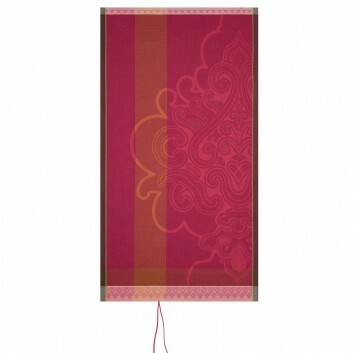 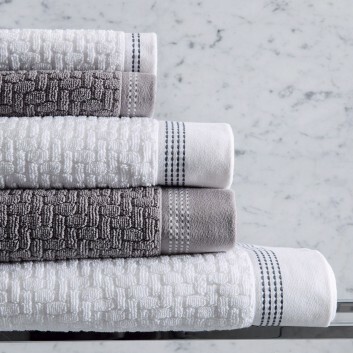 The Hera bath towel is from the collection Le Jacquard Français. 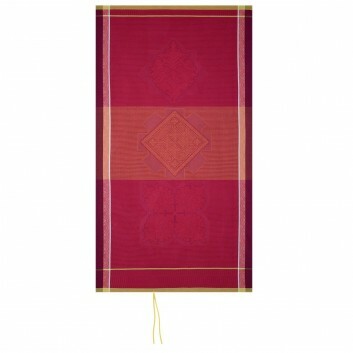 Beautifully made, it is 100% cotton. 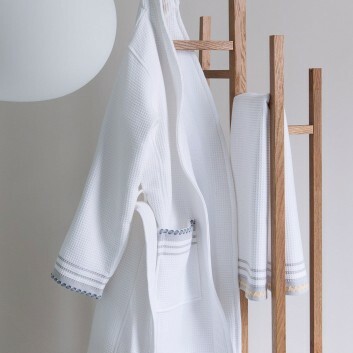 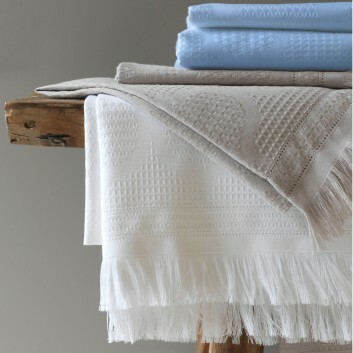 Le Jacquard Français, specialist in household linen, offers Caresse 100% pure cotton bath towel. 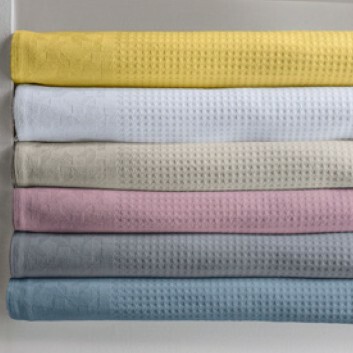 This bath towel is made of terry cotton. 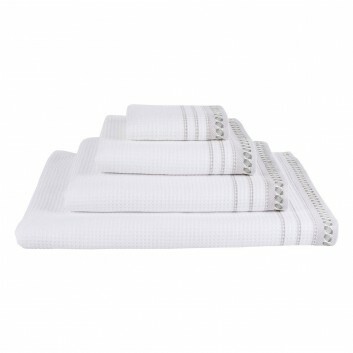 It is 100% cotton and of premium quality. 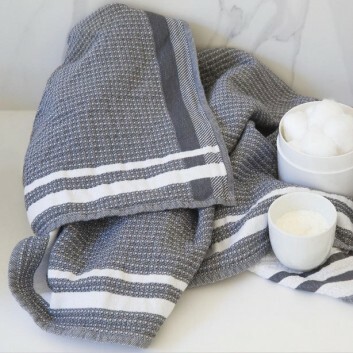 Duetto Bath Towel, made in France by Le Jacquard Français. 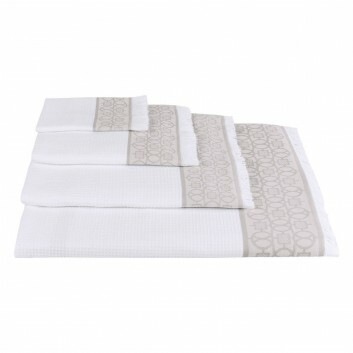 Double sided honeycomb 100% cotton. 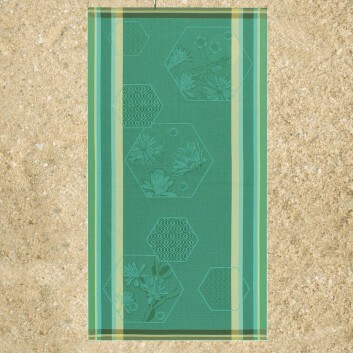 Bahamas Frangipanier Honeycomb Beach Towel by LE JACQUARD FRANÇAIS. 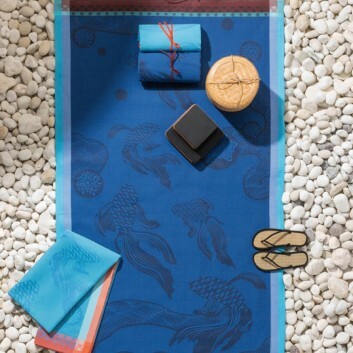 Beach Towel Collection by Le Jacquard Français. 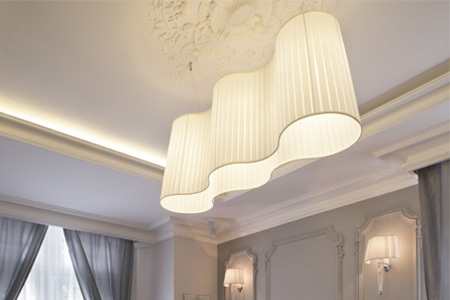 Design and Made in France. CEYLAN Honeycomb Beach Towel by LE JACQUARD FRANÇAIS. 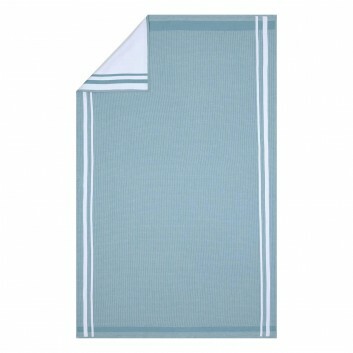 LE JACQUARD FRANÇAIS Polygones Bath Sheet. 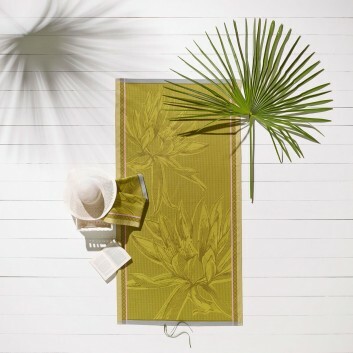 Polygones Collection by Le Jacquard Français. 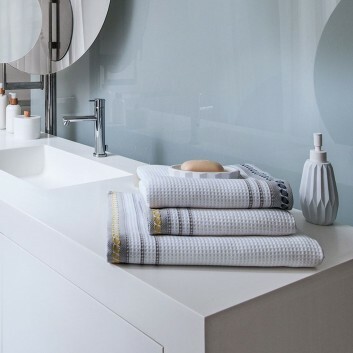 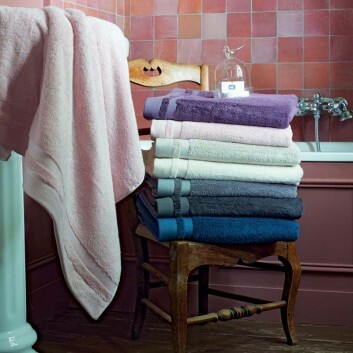 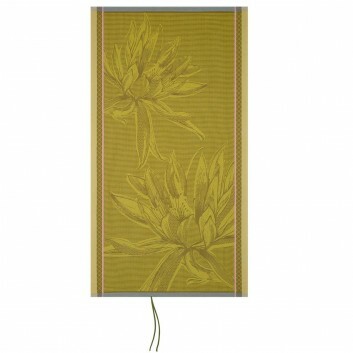 Towels, Bath Towels and Bath Sheets from Garnier Thiebaut. 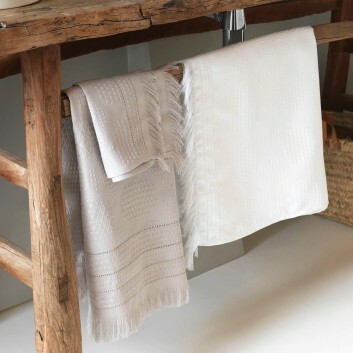 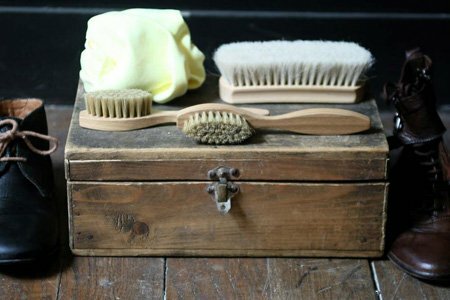 The Bambou collection is 5% bamboo viscose/65% cotton, with 600 gr/m2, and includes towels, flannel mitts, bath towels, bath sheets and bath mats, which you can find in the drop-down dimensions list. 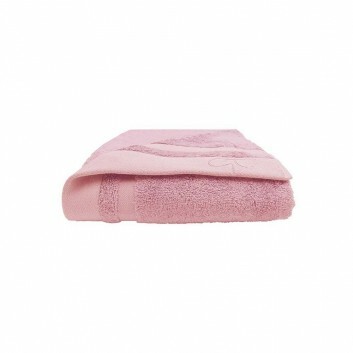 The price given for towels and flannel mitts is for a set of 2. 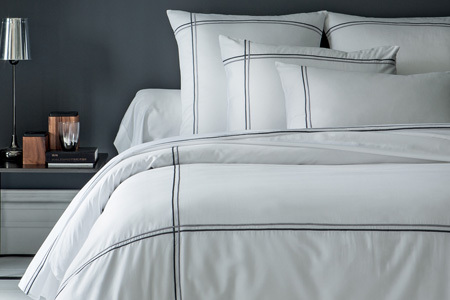 The Couture collection by the Jacquard Français is a 100% cotton collection. 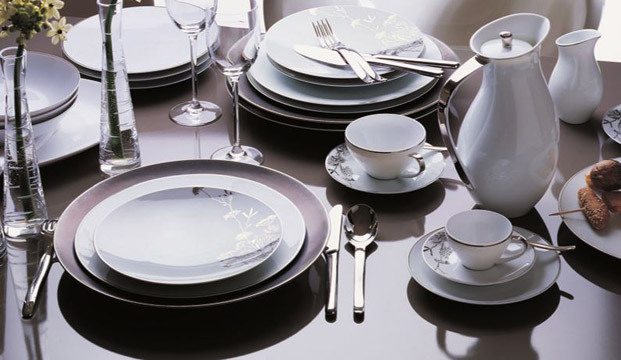 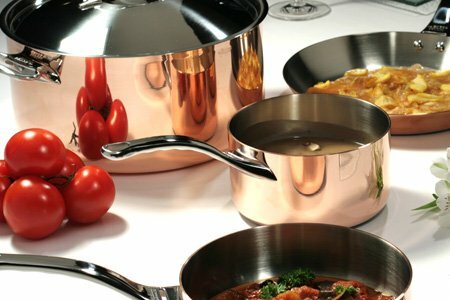 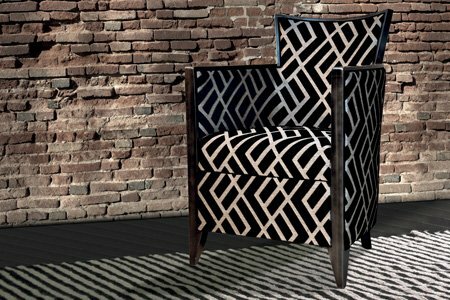 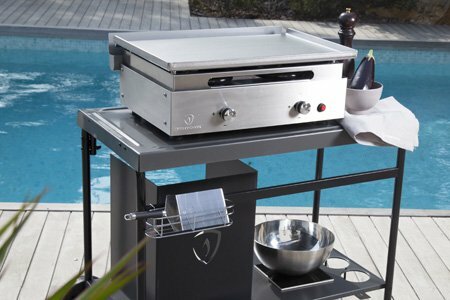 This collection is designed and developed in France, made in Turkey. 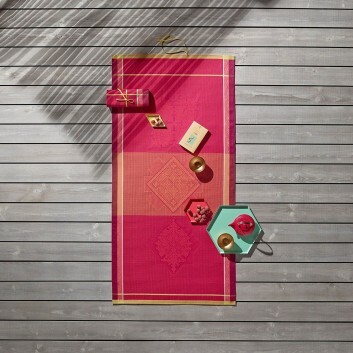 JAIPUR Honeycomb Beach Towel by LE JACQUARD FRANÇAIS. 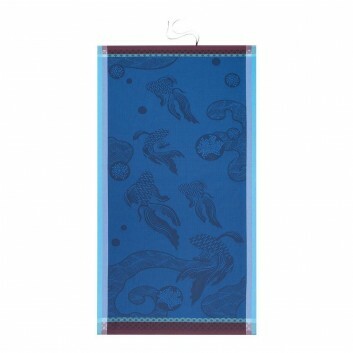 Oiseau de Paradis Honeycomb Beach Towel by LE JACQUARD FRANÇAIS. 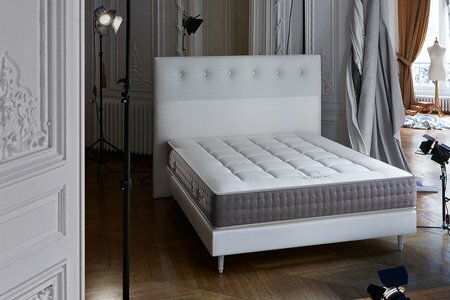 LE JACQUARD FRANÇAIS ENVOL Robe Peignoir. 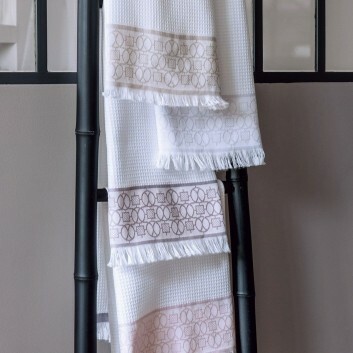 Envol Collection by Le Jacquard Français. 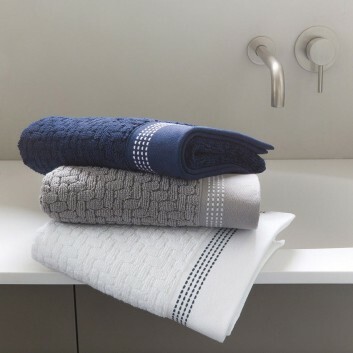 LE JACQUARD FRANÇAIS ENVOL Bath Sheet. 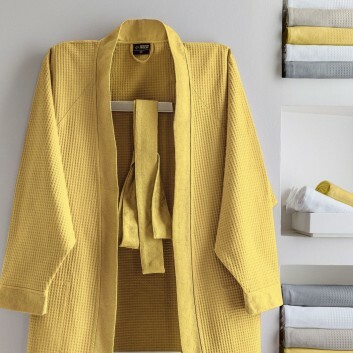 LE JACQUARD FRANÇAIS Robe Peignoir. 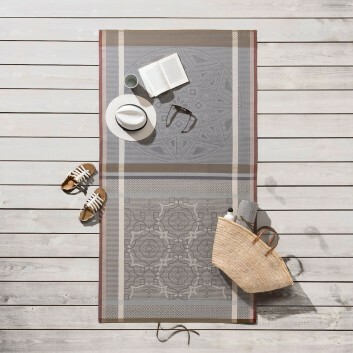 ZELLIGE Honeycomb Beach Towel by LE JACQUARD FRANÇAIS. 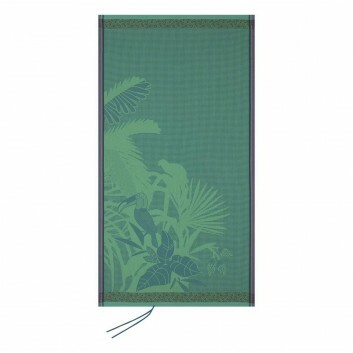 OCEANIQUE Honeycomb Beach Towel by LE JACQUARD FRANÇAIS.